NANJING, Dec. 3 (Xinhua) -- In the face of challenges at home and abroad, Premier Li Keqiang has called for firmer, bolder efforts to expand reform and opening-up, build up growth momentum and push forward high-quality development. 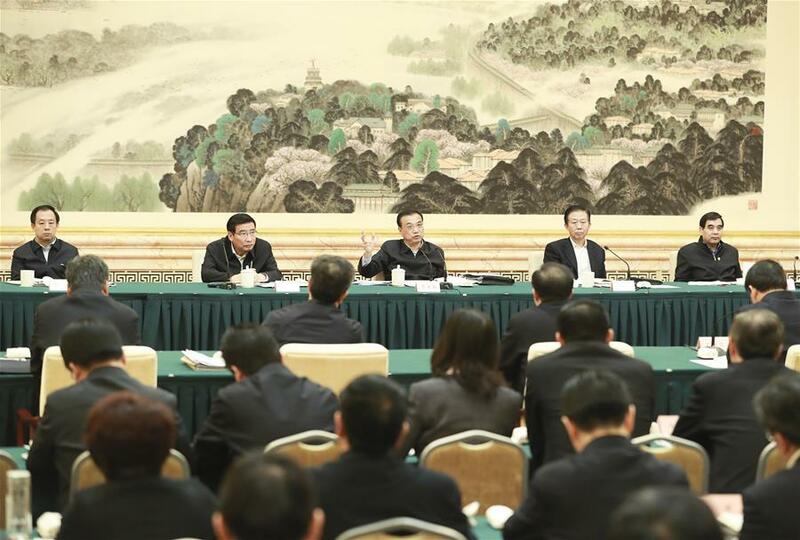 Li made the remarks at a meeting about current economic trends and development for next year, held recently in Nanjing, capital of east China's Jiangsu Province. It was attended by a number of leading provincial-level officials. China has taken multiple, targeted measures to ensure a stable economy, with major full-year targets expected to be fulfilled, Li said. However, he warned of rising downward pressures amid complicated circumstances at home and abroad. 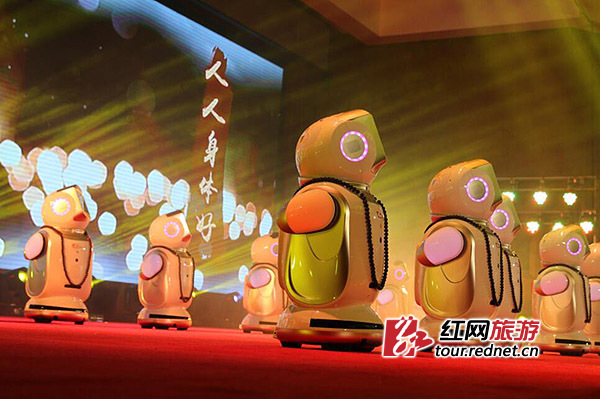 China will maintain the continuity and stability of policies, with measures to "ensure the proper intensity and tempo and improve the fine-tuning, and guide the market to form stable expectations," he said. The supply-side structural reform will remain as a major task, and the government will step up support for manufacturing, services and other forms of the real economy, in particular small and private enterprises, according to Li. 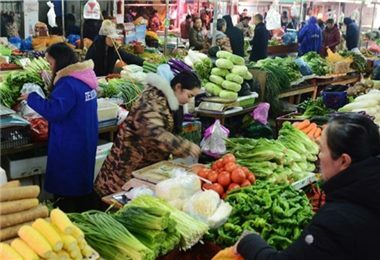 China will moderately expand domestic demand and propel consumption upgrades, Li said. 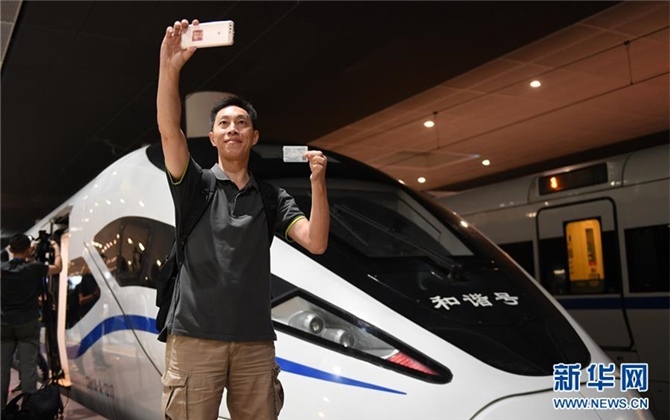 He said China will improve the efficiency of government funds, grant private capital easier market access and accelerate building major projects. He urged governments of all levels to give priority to employment and build a business environment that is convenient, stable, transparent and fair. The premier also promised lower taxes and fees, and stressed the role of the labor force in sustainable development. Li also called on governments to take differentiated measures and make use of the country's economic advantages to ensure the economy will perform well.